Need a jhatpat breakfast? Pancakes and chilas will come to the rescue. Just whip up a batter and cook them up, that’s all. No elaborate soaking, grinding or fermenting is required for most of these Breakfast Pancakes/ Chilas. 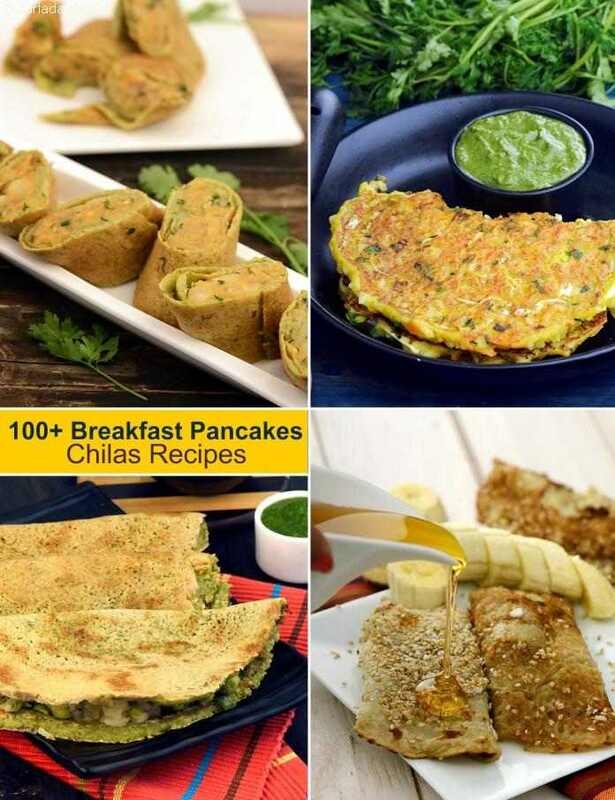 There are numerous, fun-filled options like the Green Peas Pancake, which can even be carried to office in a tiffin. Try Apple Honey Pancakes, Chola Dal Puda.